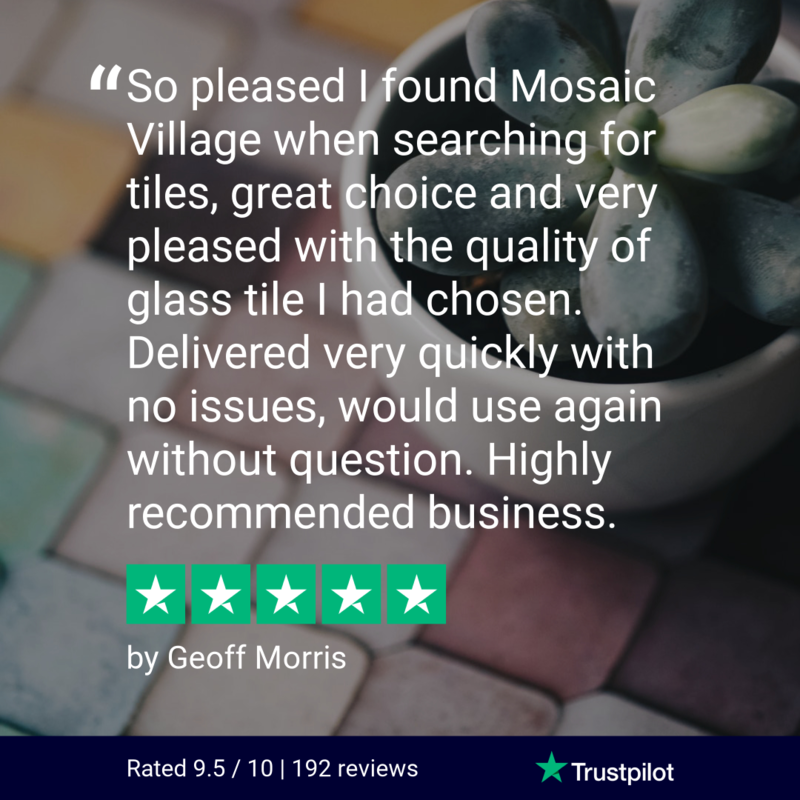 If you prefer to keep your home decor plain and simple but with a finishing touch of elegance then our Rustica mosaic tile range is perfect for you. 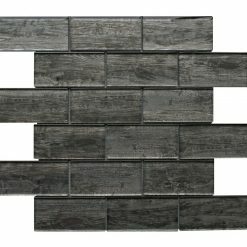 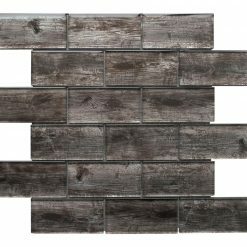 This particular range is made up of glass and brick making one elegant feature wall in your home. 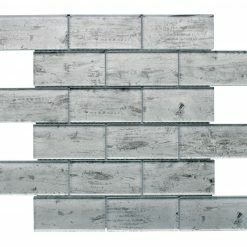 These tiles can be used as both bathroom mosaic tiles and kitchen mosaic tiles, the choice is yours.